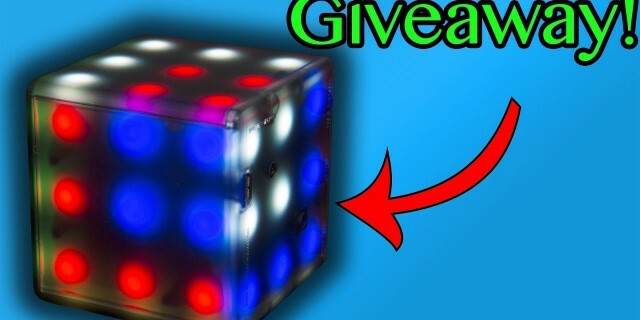 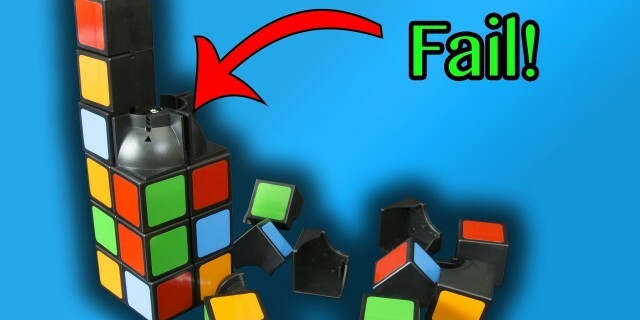 New Futuro Cube Apps – Oh Cube and more! 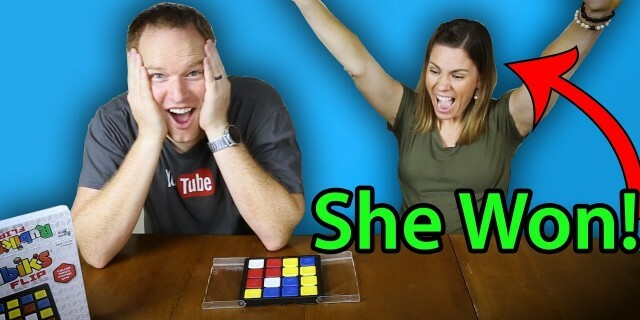 Rubik’s Flip – Challenging my Wife! 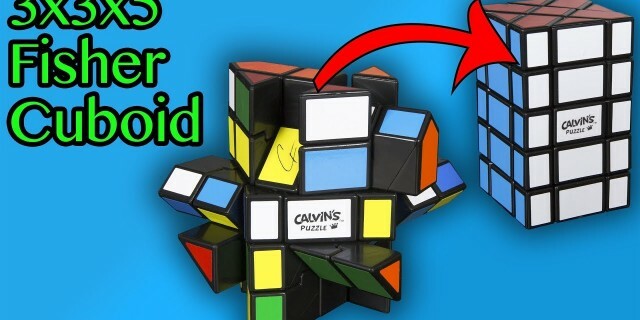 3x3x5 Fisher Cuboid – Can I solve it?